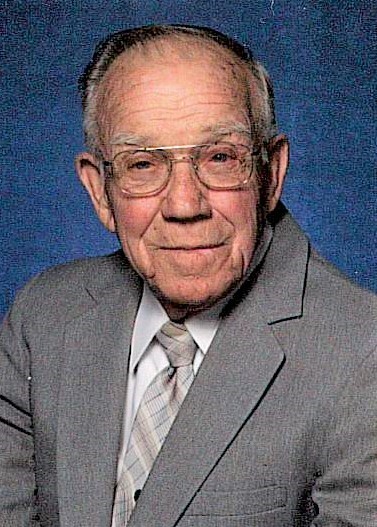 Bill Clayton Smith, 88, of Albemarle, passed away Thursday, February 7, 2019 at Carolinas HealthCare System Stanly in Albemarle. Mr. Smith was born August 23, 1930 to the late Ernest Lee and Glenna Lillian Plyler Smith. In addition to his parents, he was also preceded in death by his wife, Margaret Burris Smith; brothers, Claude, Ivey, Herman, Roy, Steven; sisters, Faye Page, Lillie Mae Wright, Juanita Whitley, and Shirley Lambert. The family will receive friends from 6:00 - 8:00 pm, Monday, February 11, 2019 at Hartsell Funeral Home, Albemarle. The funeral service will be held on Tuesday, February 12, 2019, at 11:00 am, located at Lakeview Baptist Church, 32496 Pennington Rd., Albemarle officiated by Rev. Tab Whitley. Burial will follow at the Stanly Gardens of Memory. Survivors include: daughter, Janet Smith Gray; son, Brian Smith and wife Cristy; grandson, Daniel Gray and wife Cara Jean; granddaughter, Madison Grace; brother, Ted Lenwood Smith; sister, Shelby Jean Smith. Memorials may be made to Lakeview Baptist Church, 32496 Pennington Road, Albemarle, NC. 28001.